We really need to start understanding our sugars and where they might come from. Unfortunately, a lot of the sugars we consume are actually hidden sugars, also known as “Free Sugars” or “Added Sugars”. These are sugars that are naturally found in foods such milk, fruit and vegetables. 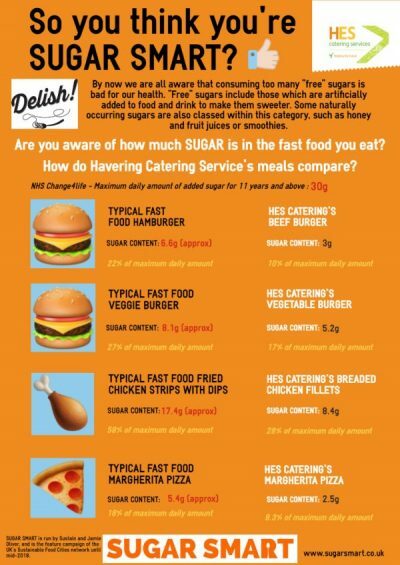 These are sugars that are added to your food and drinks such as biscuits, chocolates, fizzy drinks or Yoghurts. These sugars may also be added at home, by a cook/chef in a restaurant or café or other foods that are manufacture red such as jar sauces or fast foods you can microwave or throw in the oven. Sugar in syrups, honey, unsweetened fruit or vegetable juices and smoothies are also counted towards free sugars. Note these are for FREE SUGARS only- these free sugars should be no more than 5% of our energy intake daily. Sometimes looking at the amount of sugar on the front or back of food labels can be very deceiving, and what is considered as high or low? On the back of food packaging, the nutritional labels you might see “of which sugars” underneath carbohydrates, this is the total amount of sugar from all sources- Free Sugars and Natural. For example, in natural plain yoghurt, the label might state it contains 8g per serving, however none of these are free sugars they are natural as they come from milk. 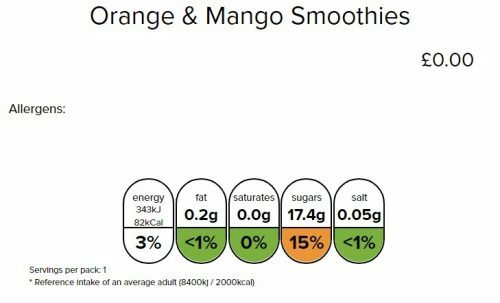 On the front of food packaging you may come across a “traffic light labels” are also a handy tool to help us decide whether certain food items are healthier than other. These categorise kcals, fat, sugar & fat into red, amber & green colour coding’s. These coding’s are based on reference intakes, for total sugars for adults its 90g a day, which includes 30g of free sugars. The scariest thought is that we become addicted to sugar, and by replacing it even with sweeteners, this addiction doesn’t go away, we will continue to crave it. Best method? Is trying to cut sugar out of our diets completely without making swaps to sweeteners in hot drinks like tea or fruit squashes. It becomes a very viscous cycle. 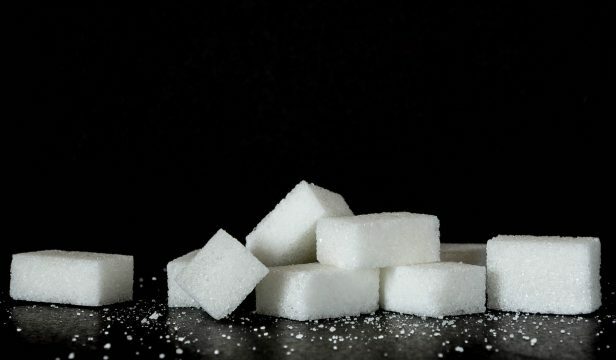 Consuming excess sugar isn’t just bad for our health but our children’s, can lead to a vast range of health conditions due to build-up of harmful fat around our organs , this weight gain which can increase the risk of Type 2 Diabetes, Stroke, Heart Disease, some Cancers and tooth decay. It has been shown that tooth decay amongst 5 to 9 years is the leading cause of hospitalisation. Within primary schools we have done workshops with the students, helping them understand what free sugars are and where they may be found, comparing different products that might see in supermarkets. Another project we are working on currently in secondary schools due to the wide range of choices, is making sure that the traffic light systems can be accessed by pupils to help them make a more informed educated decision on choosing better healthier choices whilst at school. This includes “traffic light labels” for each dish which we serve on a daily basis. 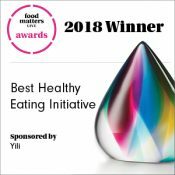 We are aiming this at secondary school pupils as they have a vast range of food to choose from on a daily basis as well as access to outside food chains for the older years (depending on the schools). This will enable our young customers to access more information, including dietary information such as allergens on their phones and other platforms from after February half term. This information can be accessed from a from a QR code on the bottom of their schools menu and the website. We are rolling this out initially at Frances Bardsley and then to our other schools- watch this space!